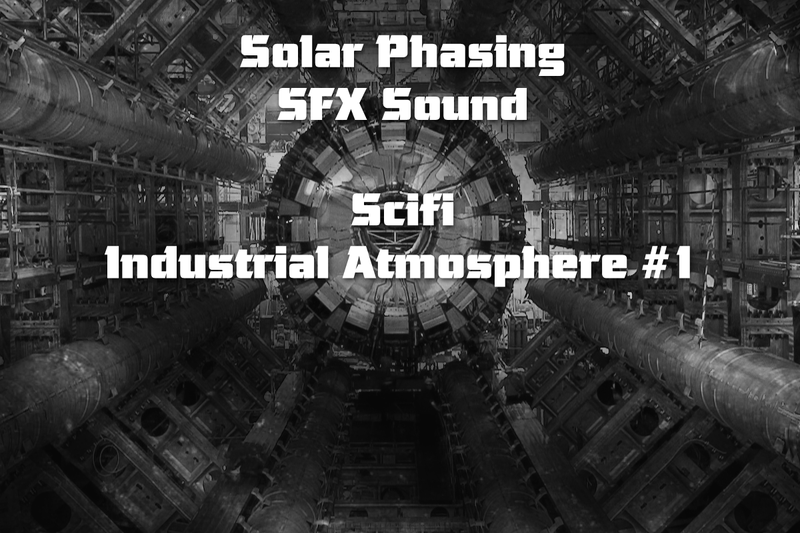 A scifi industrial atmosphere sfx sound creating a dark ambiance for your game. Perfect for industrial, mine, space ship, space station, etc. Looping seamless. Mp3 and Wav. 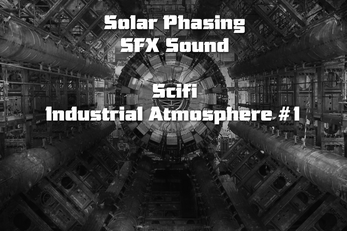 If you release a game using this SFX sound, it would be great to say me: 'hey bud, I used this sound in my game'..